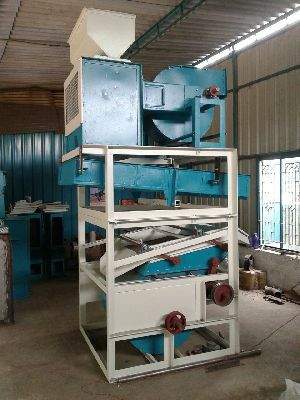 Number of Screen : 5 Nos. 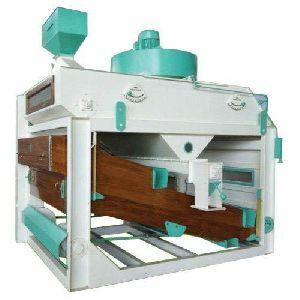 Features : Scalping screen separates coarse impurities,Low power consumption compared to capacity etc. 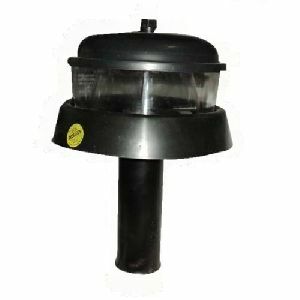 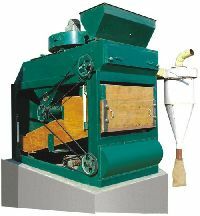 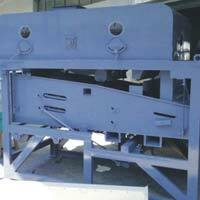 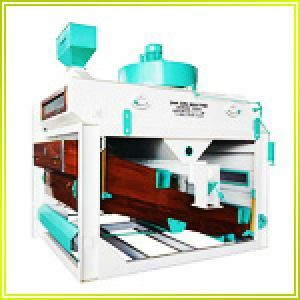 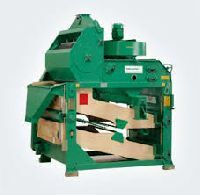 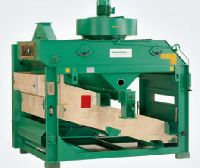 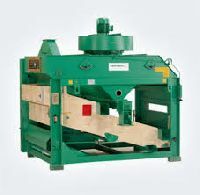 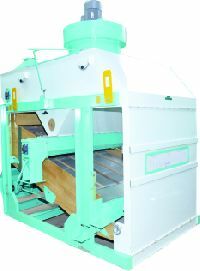 Paddy Cleaner Machine is used to remove the dust particles and other debris from Paddy and then the fresh Paddy is Processed to make Super Fine Quality of Poha. 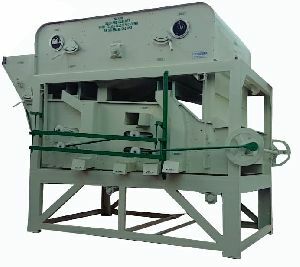 We are offering Paddy Pre Cleaner, Fine Cleaner. 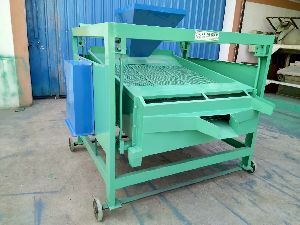 Removes big rubbles, small and big impurities, sand, straw and foreign material. 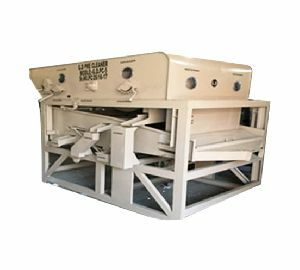 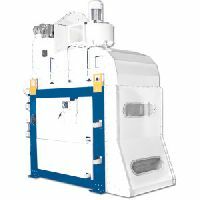 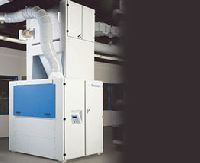 Features:- Two /Three decks of screens with free moving cleaners, Adjustable inclination of tray, Highest efficiency in screening. 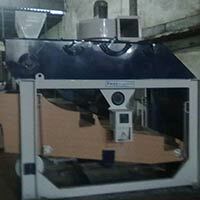 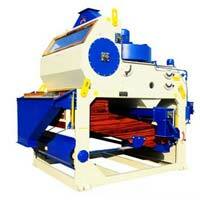 It available in capacity of 6 Ton per hour in paddy and 8 ton per hour paddy. 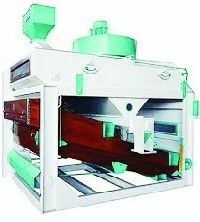 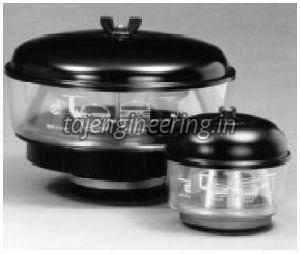 It also work in Rice as a Fine Cleaner with Double Conveyor. 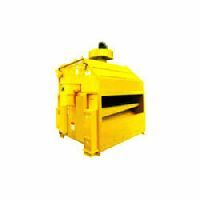 Paddy pre cleaner it is suitable for paddy, wheat, dhal the machine is designed to remove all big impurities, straws at the drum section and find sand&big sand immature paddy etc. 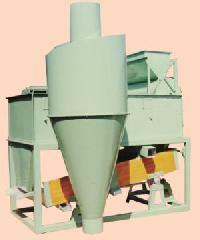 We are leading supplier of huge range of Paddy Pre Cleaner. 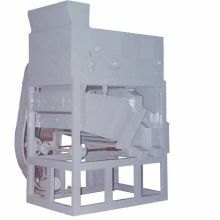 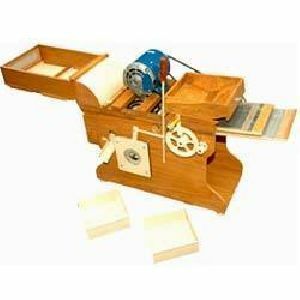 Key Features : Tangential material flow Beater spikes Adjustable deflector blade Etc. 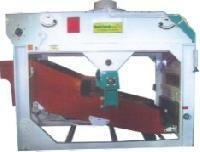 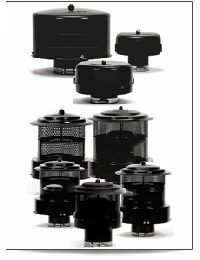 Applications : Generators, Road Maintenance Equipment, Air Compressors, Buses etc. 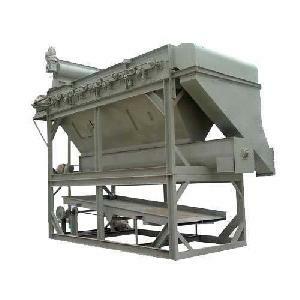 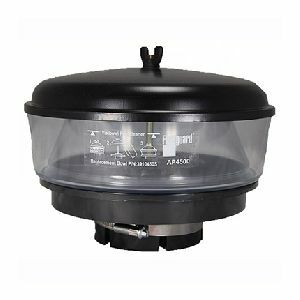 REMOVES SAND, STRAW, MUD BALLS, IMMATURE GRAIN & OTHER FORIEGN MATTER ETC.